SAN DIEGO -- There are two ways of looking at Saturday's CIF-San Diego Section track and field championships. One is that, as usual, there will be a lot of outstanding performances with no shortage of close races and, maybe, even an assault or two on some section records. The second is to look at the meet at Mt. Carmel High School (10 a.m.) as a State qualifier. 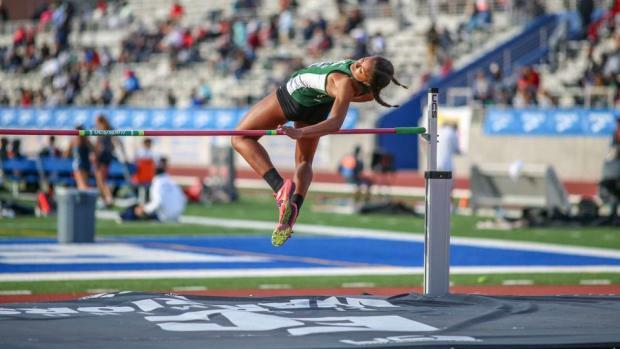 Best to consider the former and appreciate it for what it is for just one week, anyway, so let's look at some of the best events and worry about performances at State next week. Those hoping for records may get their wish in at least two events.